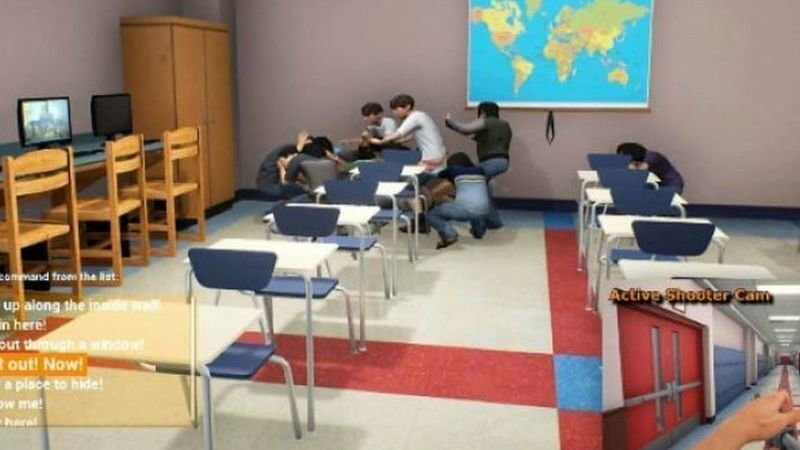 The release of “Active Shooter”, a school shooting simulation game from Russian publisher ACID, was canceled following outrage from politicians, parents, and school shooting survivors soon after the announcement of its expected launch date on gaming platform Steam on June 6. A petition on change.org was created Friday by a parent demanding Valve Corporation, a Washington-based video game developer which owns Steam, take down the PC game. As of May 30, the petition reached over 207,000 signatures with Seattle mom Stephanie Robinett, who launched the petition, voicing her disgust over the game, while urging others to take action. “We cannot sit silently by while our children are killed and companies do their best to profit from this,” wrote Robinett. Frank Guttenberg, the father of Jamie Guttenberg, a student who was killed in the February Marjory Stoneman Douglas High School shooting in Parkland, Florida also spoke out on Twitter against the game launch. Four days after the petition had collected more than 110,000 signatures, and many politicians and parents had spoken out, Valve Corporation announced it would remove the PC game from Steam. The company announced it would also remove all games developed by Revived Games and ACID. “This developer and publisher is, in fact, a person calling himself Ata Berdiyev, who had previously been removed last fall when he was operating as “[bc]Interactive” and “Elusive Team”. Ata is a troll, with a history of customer abuse, publishing copyrighted material, and user review manipulation. His subsequent return under new business names was a fact that came to light as we investigated the controversy around his upcoming title. We are not going to do business with people who act like this towards our customers or Valve. The active shooter game “Super Columbine Massacre RPG!” was created by Danny Ledonne, who released the game in April 2005 through a program called RPG Maker, which allows a developer to create and design their own games for the PC. The game, in which players assume the roles of gunmen Eric Harris and Dylan Klebold, recreates the 1999 Columbine High School shootings near Littleton, Colorado, which resulted in the murder of 12 students, one teacher, and an additional 21 people injured. The game inspired a documentary, “Playing Columbine,” that chronicled the history of the game from its start to the Dawson College shooting in 2006. “Super Columbine Massacre RPG!” faced intense criticism after it was discovered that the shooter at Dawson College had played the game. V-Tech Rampage, was a computer game that was created after the horrific 2007 Virginia Tech massacre, where 32 people lost their lives and another 17 were injured. These disgusting games were available on different platforms ranging from gaming websites to unique platforms developed by the games’ creator. The thing that would have made “Active Shooter” different from these other active school shooter games would have been that users would have to pay to use it. The Washington Post reported “Active Shooter” would have cost between $5 and $10. 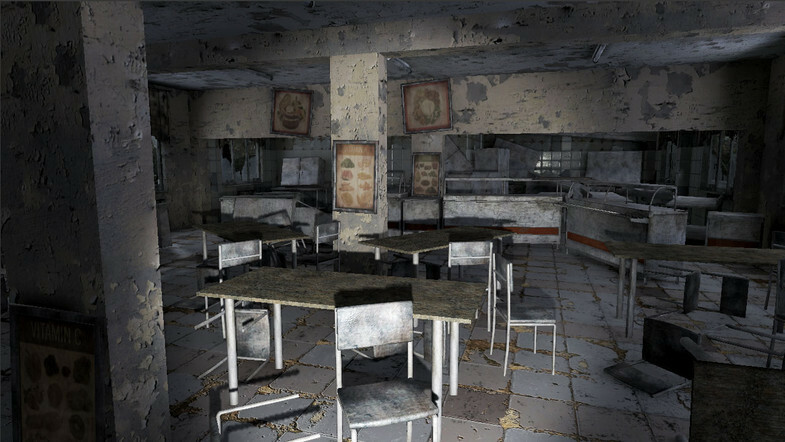 The closest example to users having to pay to play one of these first-person school shooter role-playing games would be “School Shooter: North American Tour 2012” that was a mod of “Half-Life 2.” This mod was yanked from its host ModDB after they received threatening mail after people thought they were the creators, supporters, and makers of the content according to Kotaku. While a few of these games were pulled from distribution, there are still a few that still exist for people to play. This fact is especially disturbing when put looking at how deadly 2018 has been when it comes to school shootings. The Washington Post reported there have been three times as many deaths in schools than in the second-most deadly year through May 18, 2005. The most striking statistic showed that there were 36 fatalities in school shootings in total through May 18 of each year from 2000 to 2017. That’s only five more fatalities than this year alone. The discussion around the connection between school shootings and the school shooters exposure to violent video games has gone on for years. The American Psychological Association passed a resolution in 2015 that said scientific research demonstrates an association between violent video game use and increases in aggressive behavior. The same resolution said there is insufficient evidence that video games can be linked to criminal violence or delinquency. This resolution and other research will probably do little to change legislation, though. In 2011, the Supreme Court ruled video games are protected by free speech in Brown v. Entertainment Merchants Association. This ruling means that unfortunately, creations of these first-person school shooter role-playing games will not be illegal for the foreseeable future.